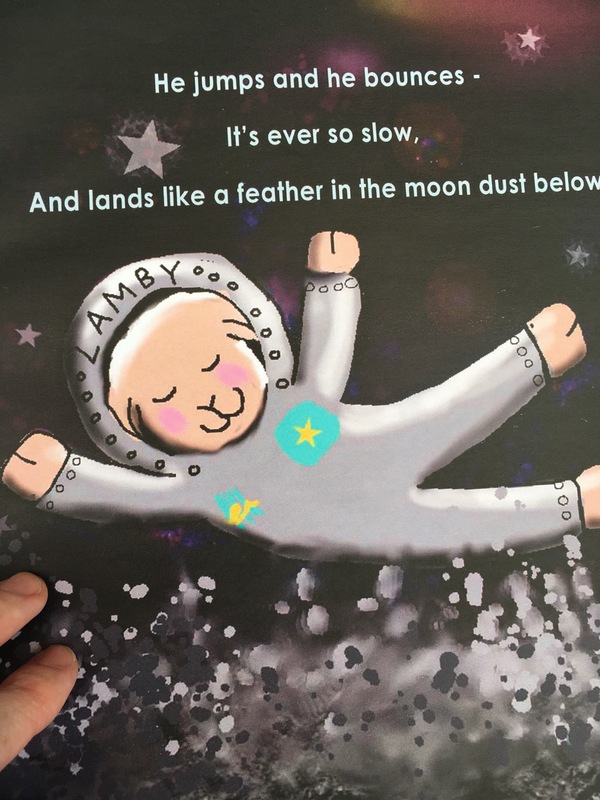 For our bedtime story this evening we read Astronaut Lamby by Jude Lennon and illustrated by Holly Bushnell. 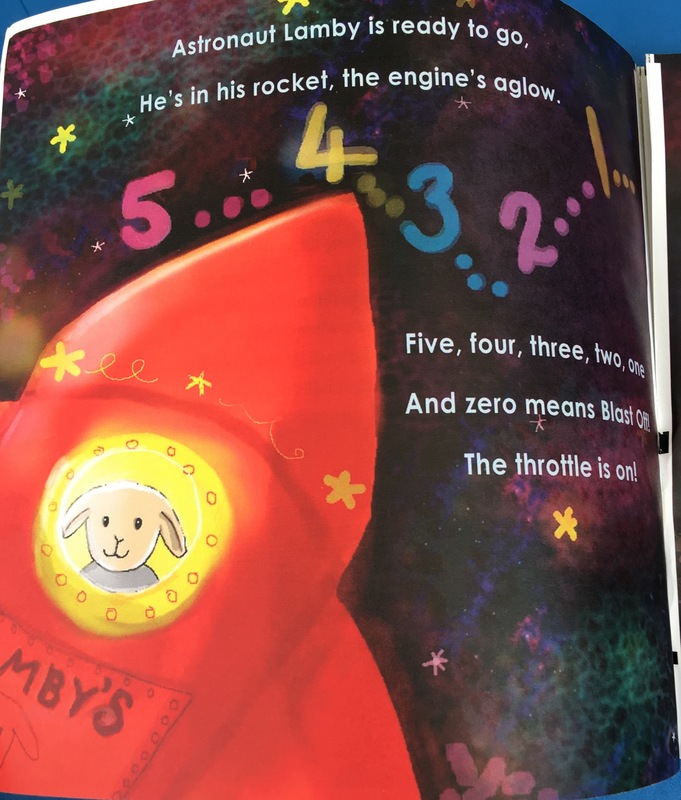 An exciting, rhyming space story for children; that has an all important, happy ending. What else did we like about it? Rhymes- Jude Lennon writes such beautiful and captivating rhymes for children in this book. Illustrations- the illustrations by Holly Bushnell are perfect for children. They are friendly, bold and colourful. 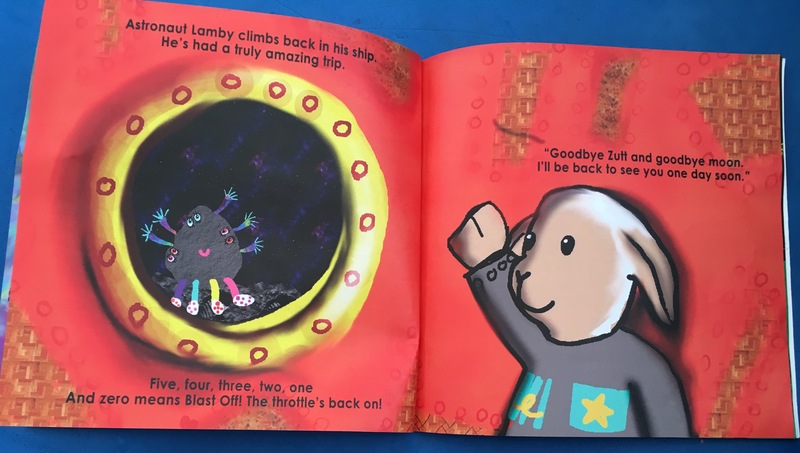 Funny characters– my children and I loved the two characters Lamby and Zutt. Especially Zutt, with its many colourful eyes, arms and legs!